The component listing is no longer available. Please contact us on 1300 726 801 and we'll assist you to find the components that you need. 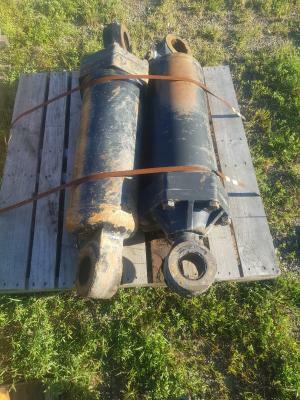 Used 192-6445 right Ripper Lift Cylinder to suit D10R, D10T dozers, 854G wheel dozer. 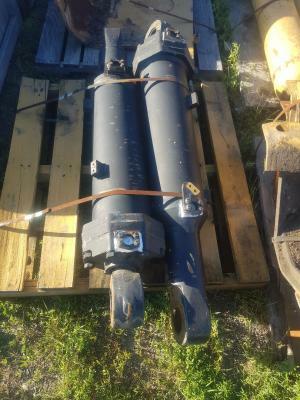 Used 192-6446 left Ripper Lift Cylinder to suit D10R, D10T dozers, 854G wheel dozer. 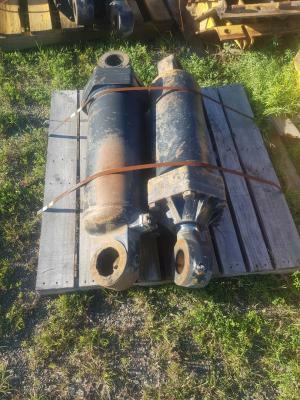 Used 4T-9977 ripper tilt cylinders to suit D10N, D10R, D10T dozers. 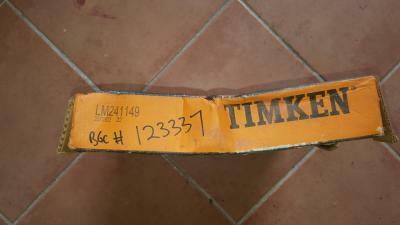 New unused 428-7573 bearing sleeve to suit Cat 6060 / Terex RH340 backhoe stick. 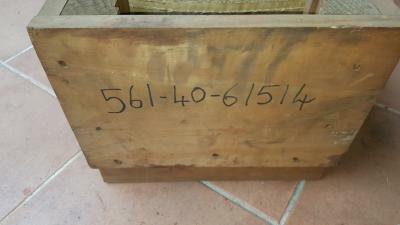 Two units available. 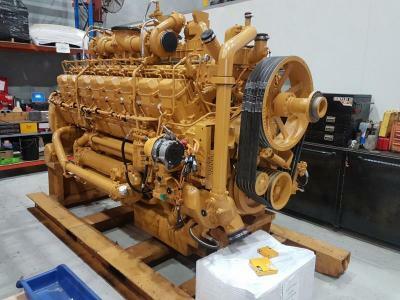 Service Exchange 357-7051 3516 Engine to suit 789D Haul Truck. 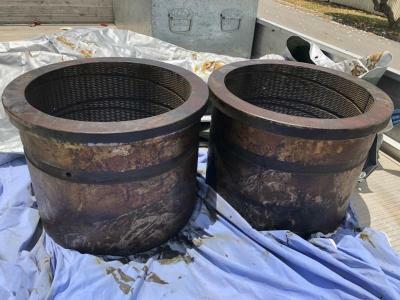 DUMP TRUCKS 330M . HD785 . Can't find what you need? Can't find what you need? We have an extensive network of component providers across the globe and can help you source any part you need, no matter how hard to find. Contact us today and one of our sourcing specialists will assist you to find exactly what you need.